Each day the teachers plan for and provide many varied activities to promote growth and awareness in each child. The Center operates 6:30 am to 6:00 pm, Monday through Friday. Our Day Care Program is open year round to meet the needs of working parents. 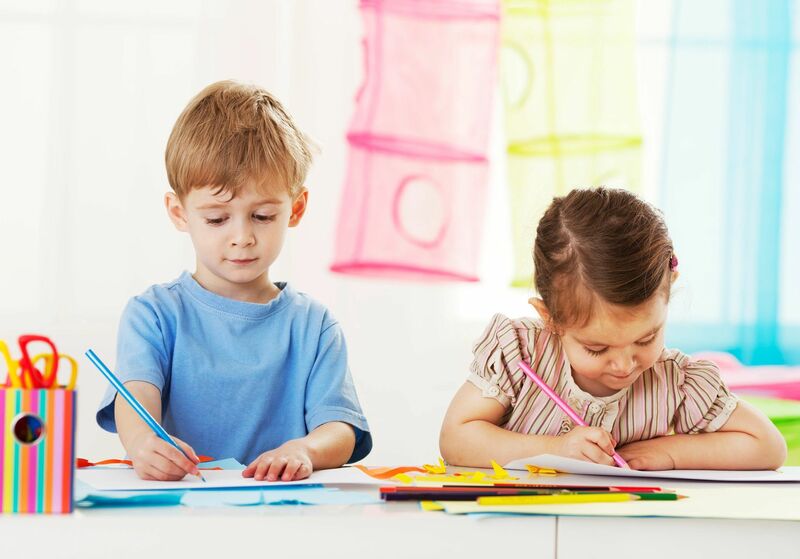 We define Day Care as those children who regularly stay for a nap or rest. Our Enrichment Program runs from September to June. We follow the Lemon Grove School District calendar in regard to all holidays, starting dates and ending dates. During the summer we offer lots of fun activities. 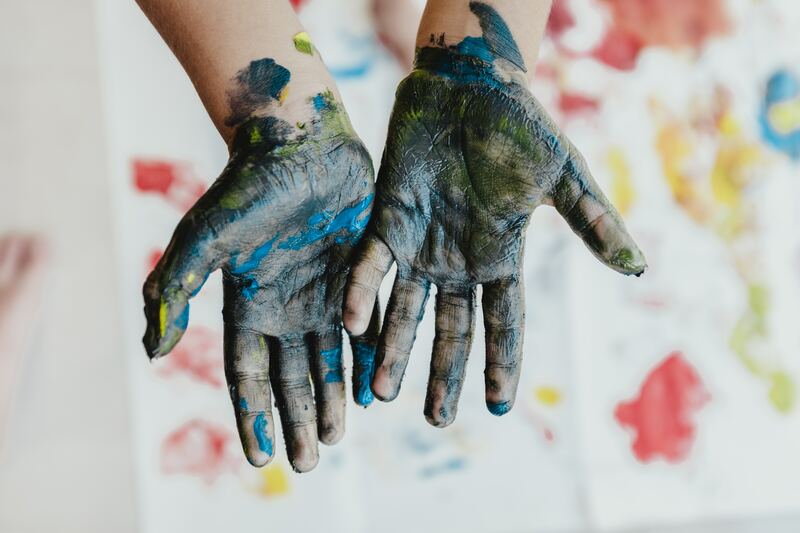 Water Play Days and Special Guests, such as CYT, are just some of the exciting things your child will be able to participate in. Parents with children in our Enrichment Program and our SAC Program may choose to extend their contract to include this time. Our school is open to children 6 weeks to 11 years of age. No child shall be excluded on the basis of race, color, religion, or national origin. An interview with the parent by the Director will be required before enrollment is completed for a new student. All forms, fees, and tuition are due before the child may start attending school. After the initial interview and during the child's first weeks at the Center, we will evaluate the child's adjustment. We reserve the right to drop a child from the program if we feel the child is not emotionally ready. We do accept children into our program who are not potty trained. Tuition is payable in advance according to the terms defined in the Parent Contract. If tuition is delinquent by more than two weeks, your child may be dropped from the program unless prior arrangements have been made with the Director. Tuition is the same for weeks with holidays. Tuition is due and payable according to the conditions of the contract whether the child is present in school or not. Tuition fees for our Enrichment Program will be billed on a monthly basis and will change to reflect the weeks that classes are in session. You may expect partial billing in the months of August, December, March/April, and June. Children enrolled in our Day Care program may attend on holidays that we are open for limited care at no extra charge. Children enrolled in our SAC Program for both AM & PM care may also attend on holidays and Lemon Grove School District Teacher Work Days at no extra cost. This includes Veteran's Day, Christmas Vacation, Lincoln's Birthday, and Spring Break. A cost of living increase can be expected yearly. New rates would not go into effect until September of each year. There will be no mid-year increases. These increases are under the advisement of the Preschool Board and authorized by the Board of Elders of the Church. For families with more than one child enrolled, a 10% discount will be given on a second child. This discount will be based on the lower of the two tuitions. 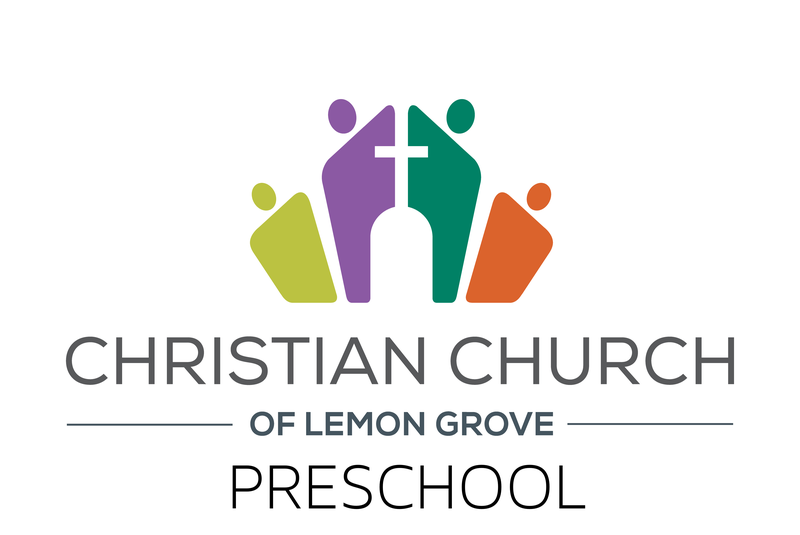 A 10% discount will be given to active members of the Christian Church of Lemon Grove. A 10% discount will be given when one of the custodial parents is an active duty military. Families may only use ONE of these discounts. If you contract for less than full-time daycare, you must make sure to drop off and pick up your child within your contracted times. If you find that you are no longer able to do this, you must contact the office and adjust your contract. (You will be billed for any additional time your child is left in care). Vacation credit is given only when the Preschool is closed during Christmas and Easter holidays. The charge is $981.25 per month. Infant care is provided only on a full-time basis. Your contracted rate will be what you pay during your child’s enrollment in the infant room. * 3-year-olds will be the same charge as 2-year-olds until fully potty trained. Follow the link to schedule an appointment or learn more about enrollment.